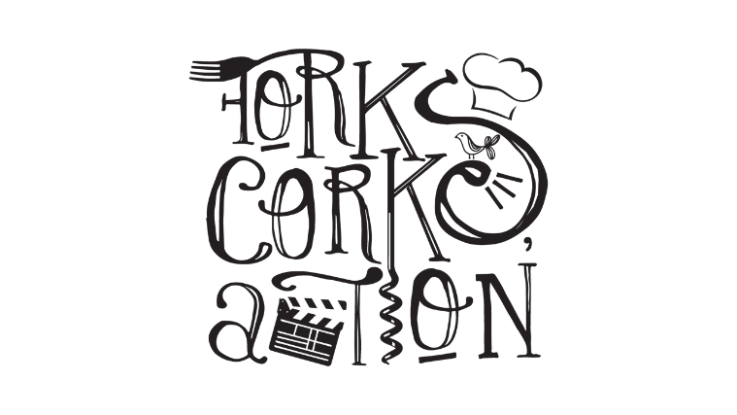 Hyatt Carmel Highlands announces the first quarter schedule for its popular Forks.Corks.Action! Winemaker Series for 2019 in the legendary Wine Room. Learn, swirl, sip and enjoy! Meet the winemakers and enjoy a four-course dinner with wine paired with each course. During the series, winemakers will discuss the history, culture and qualities of the featured wines from Monterey and Santa Cruz County that will accompany Executive Chef Chris Vacca’s seasonal, locally sourced menus. The Winemakers Series brings guests closer to the producers and personalities that craft the wines we love.